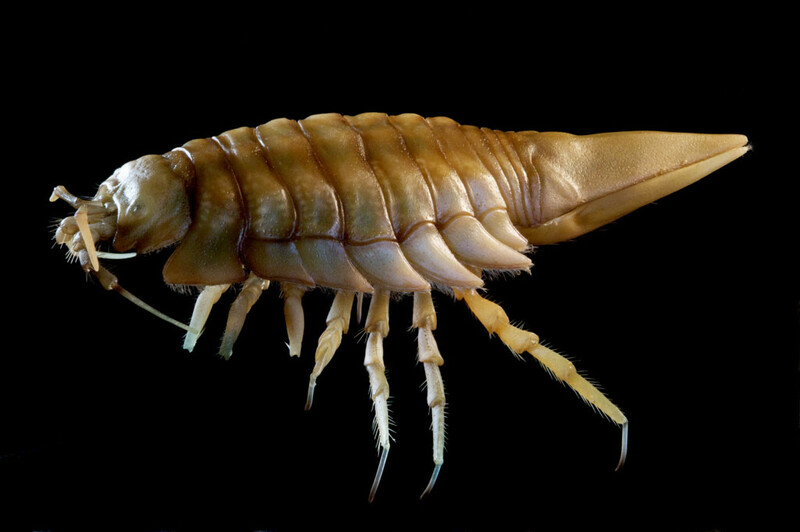 If you think that this animal looks a bit like your common woodlouse (in danish: bænkebidder), just in a perhaps more actionpacked appearance, you are not wrong. 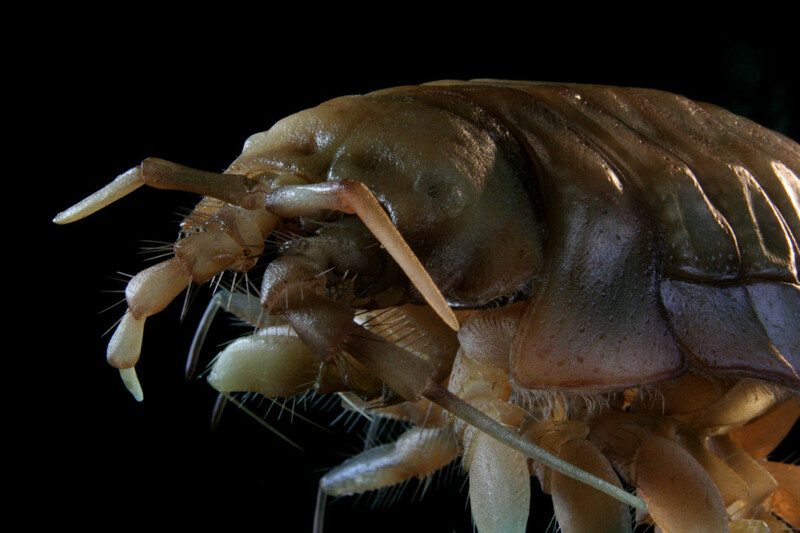 Both the woodlouse and Saduria entomon are isopods, but where the woodlouse is found on land, its actionpacked-looking cousin resides on the bottom of ocean floors in both the Arctic Ocean, the northern Pacific Ocean, and in the brackish Baltic Sea. Saduria entomon is the largest crustacea in the Baltic Sea, and can reach a length of 9 cm. Most individuals die after reproduction, meaning they only have one single reproductive episode before death - a reproductive strategy commonly known in salmon and some species of octopusses. Saduria entomon is a predator that feeds on other benthic animals. 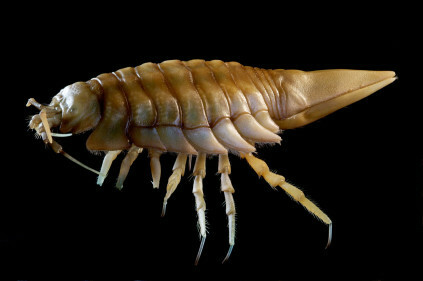 It is also a scavenger and a cannibal, and has a lifespan of only 3 years.